Wonderfully maintained unit in Fiddlers Green Nature Trail being sold furnished-turn-key is close to the community's amenities/clubhouse. Enter through a secure coded keyless entry system and access the large living/dining area or kitchen. 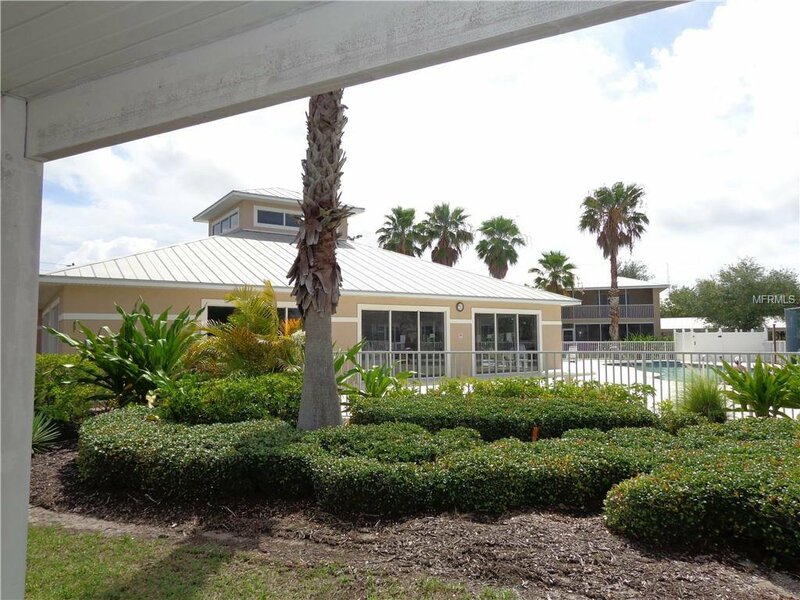 Located in popular golf community of Rotonda West, with quick access to several airports (40-90 minute drive), theaters, shopping, restaurants, medical facilities, libraries, and gorgeous southwest Florida beaches. Open floor plan filled with natural sunlight from rear sliders and front windows. Light and airy feel throughout the living areas with privacy from wooded area in rear can be enjoyed year round. Screened lanai has storage closet and a serene area to sit with your favorite drink or book, dine outdoors, and enjoy nature's foliage. Kitchen sports a breakfast bar, pantry, nook area for casual dining, all appliances and lots of cabinets for storage. Master bedroom is at rear of home affording access to the lanai from sliding doors. The easy flow of this home makes for easy, enjoyable living. If you're looking for a year-round home, or a winter escape, you'll love retreating to this comfortable space. Biking and hiking enthusiasts alike will enjoy the 10 mile nature trail that is adjacent to the complex, while sports enthusiasts will enjoy the headed pool, Bocce ball court, and tennis courts. Act now to make this yours before next year's cold weather set in! Revel in the thought that you'll have a place to put your finish touch to and call home! Listing courtesy of COLDWELL BANKER SUNSTAR REALTY. Selling Office: TALL PINES REALTY.